The Transmission Prague visitors love psytrance! After the amazing closing sets by Vini Vici (2016) and Coming Soon (2017), this year's night will end with a bang - a high energy set by Swiss DJ and producer Liquid Soul. Oh, and there will be lasers! 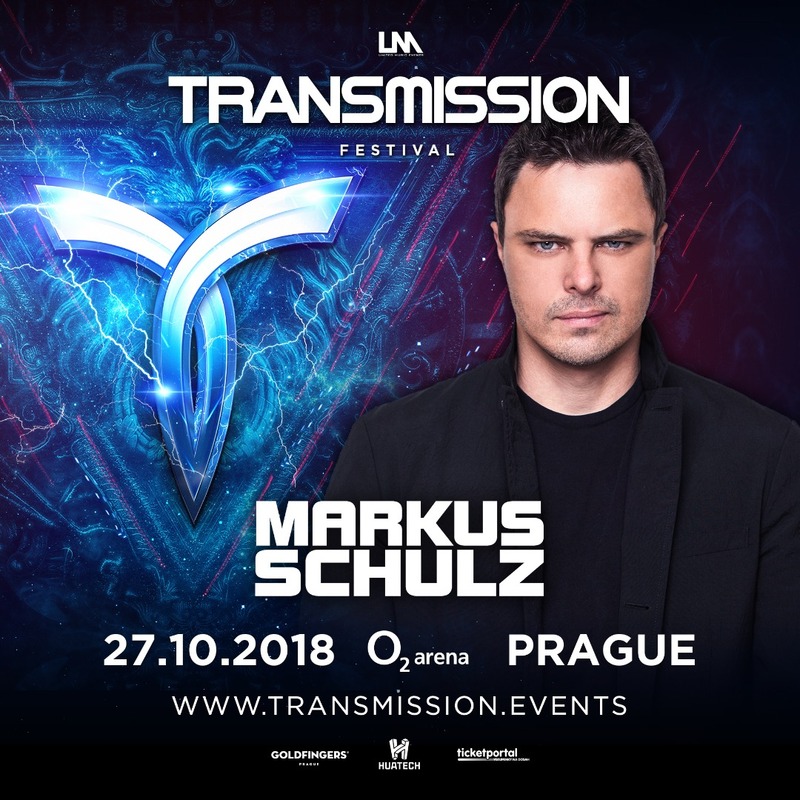 After one year of performing at Transmission Festival stage as his tech-trance alter ego Dakota, he is back again as Markus Schulz! 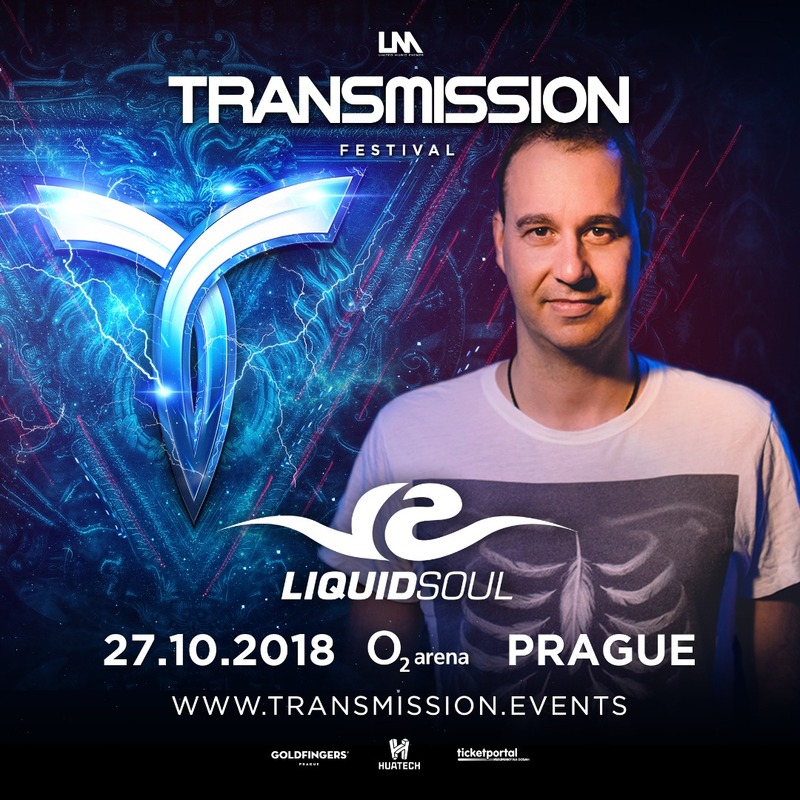 Get ready for a banging trance with beautiful vocals and a live premiere of the new Transmission theme track! 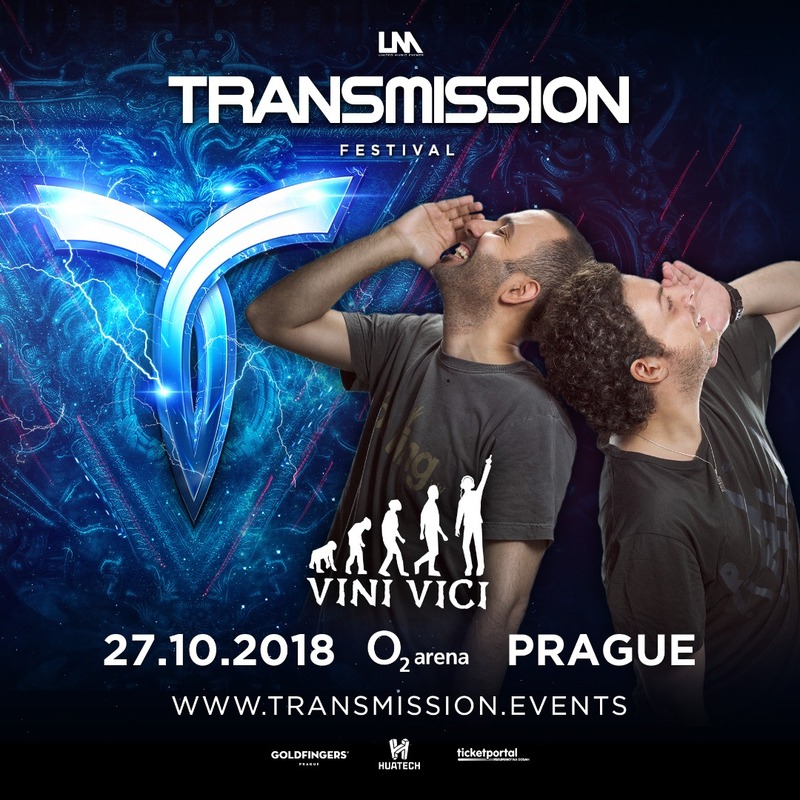 Transmission Festival PREMIERE! With great pleasure we welcome the legend of electronic dance music! 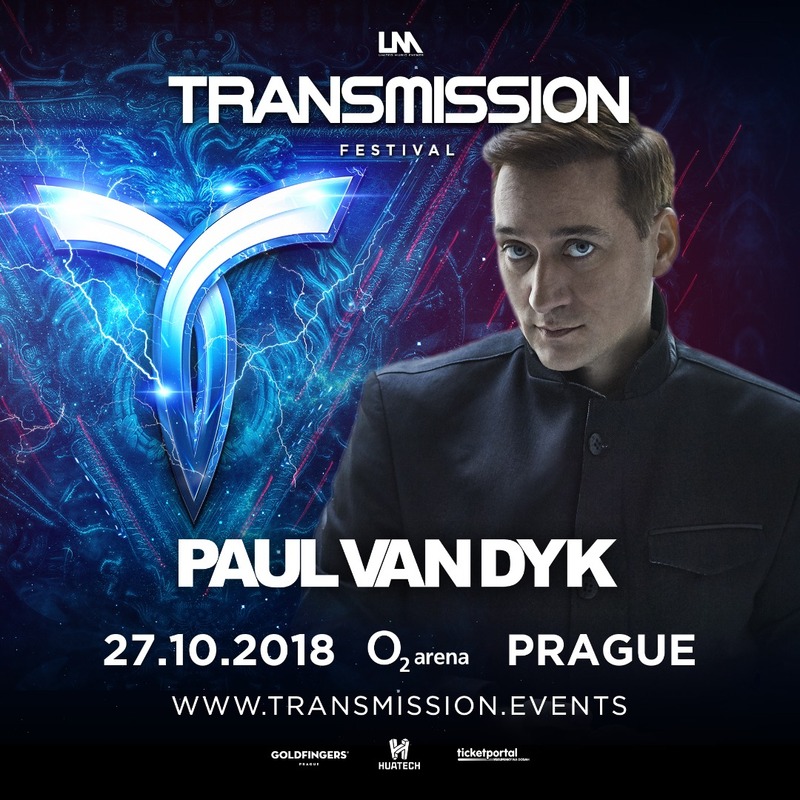 The author of "For An Angel", "Nothing But You" or "Let Go" will perform at Transmission Prague for the very first time and you don't want to miss it! An enormous success of Vini Vici 2016 closing set is one of the higlights of Transmission Festival history. This video set has reached more than 4 million views on YouTube and still counting. So their much anticipated return was just a matter of time!